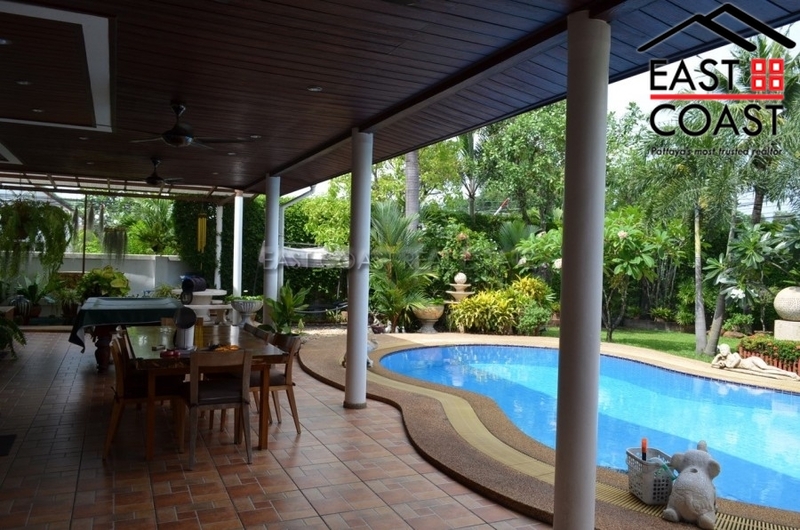 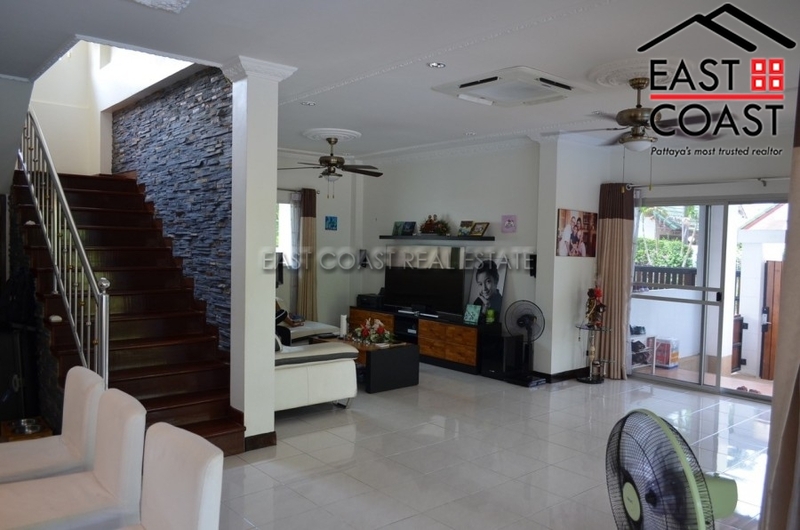 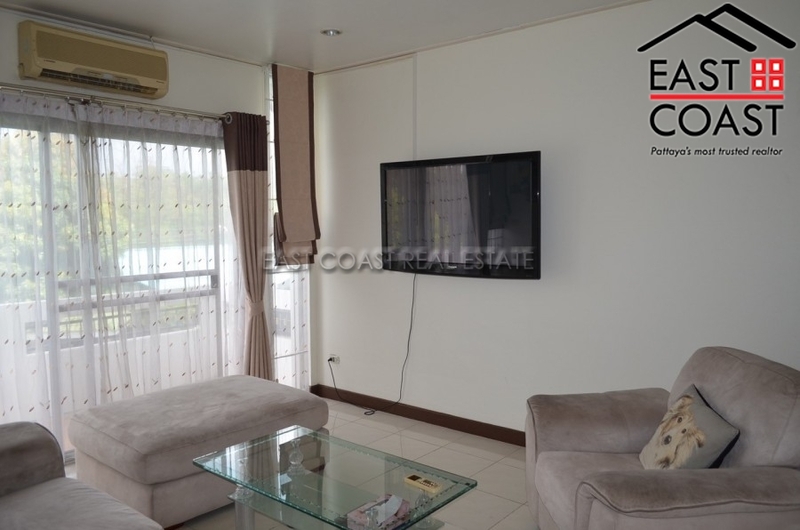 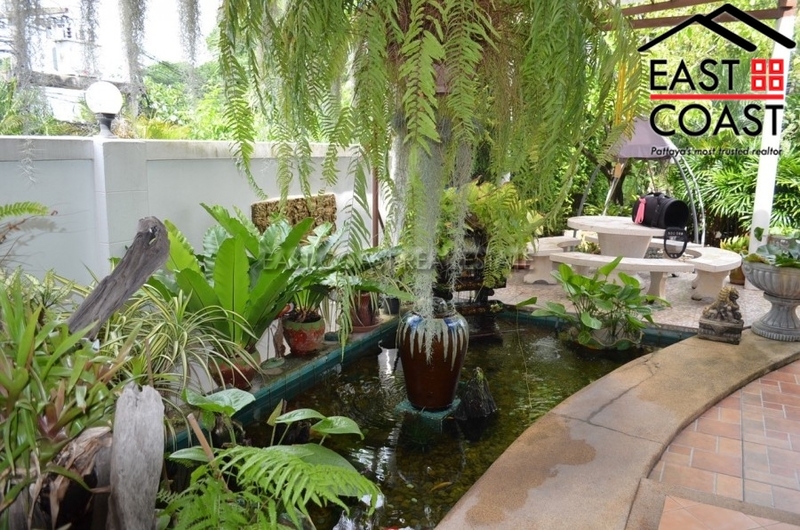 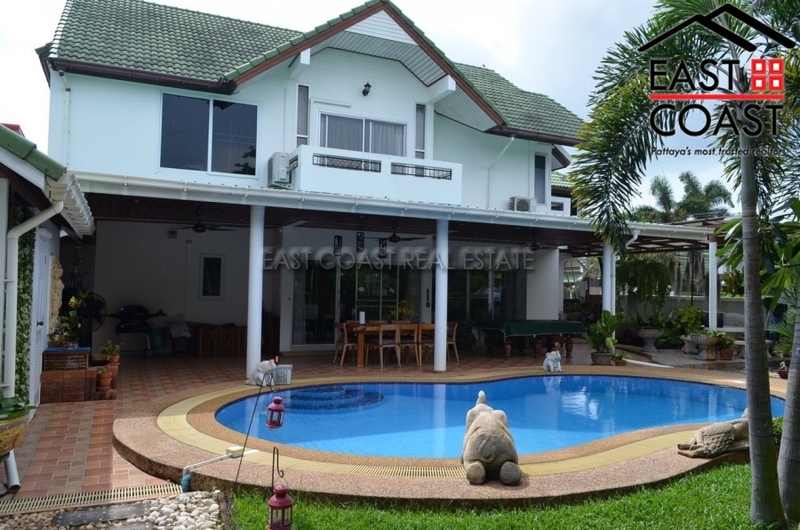 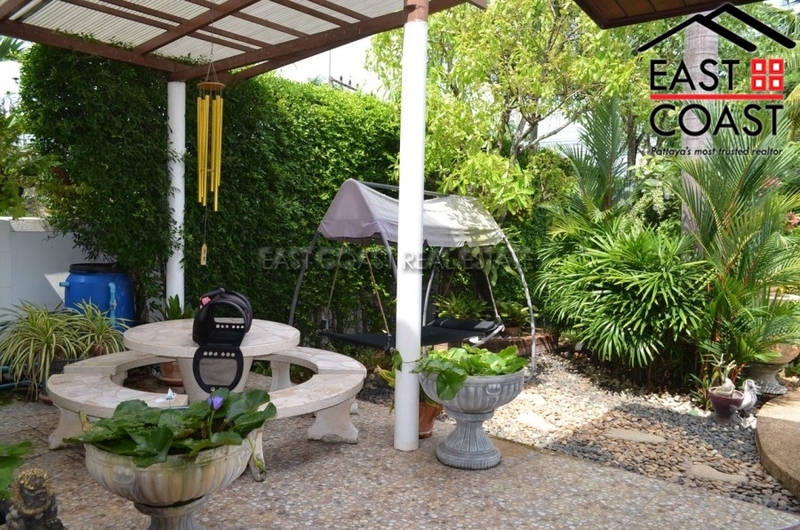 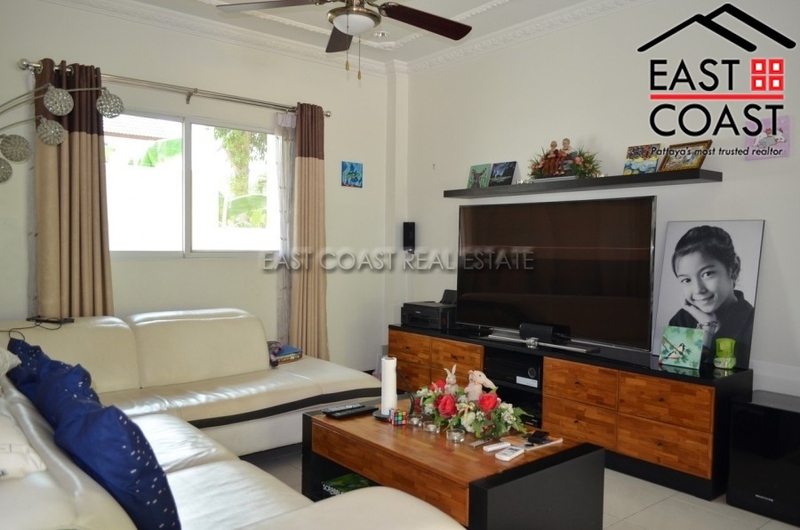 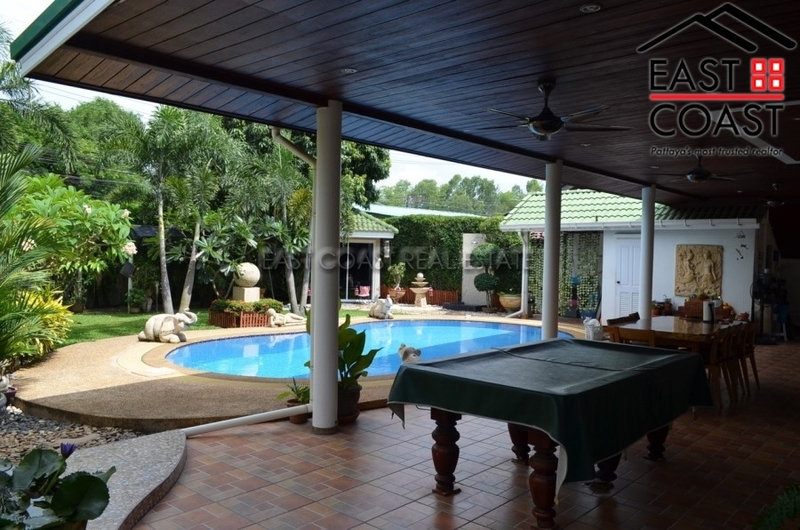 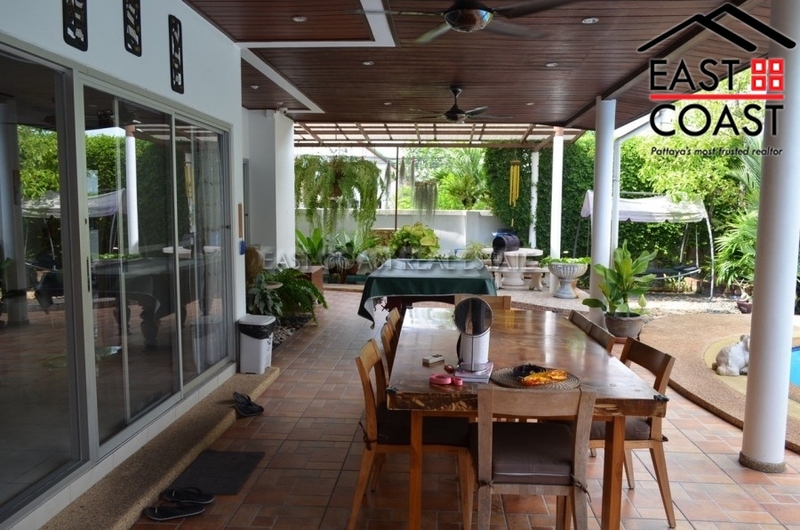 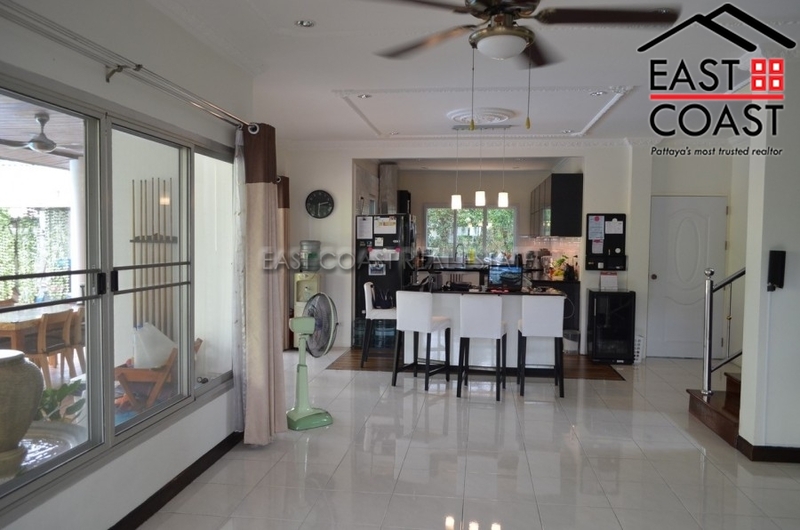 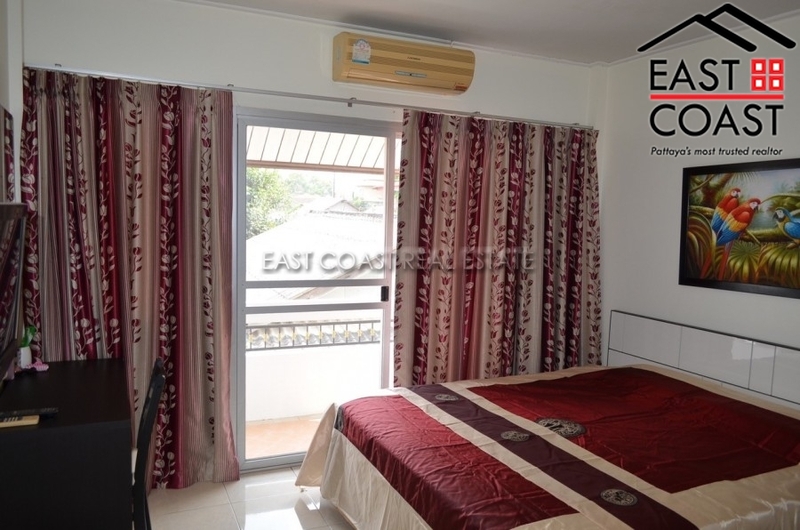 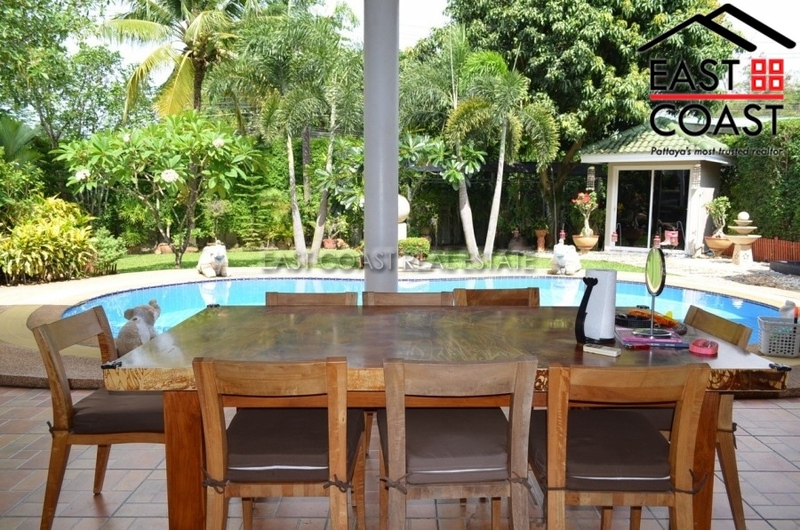 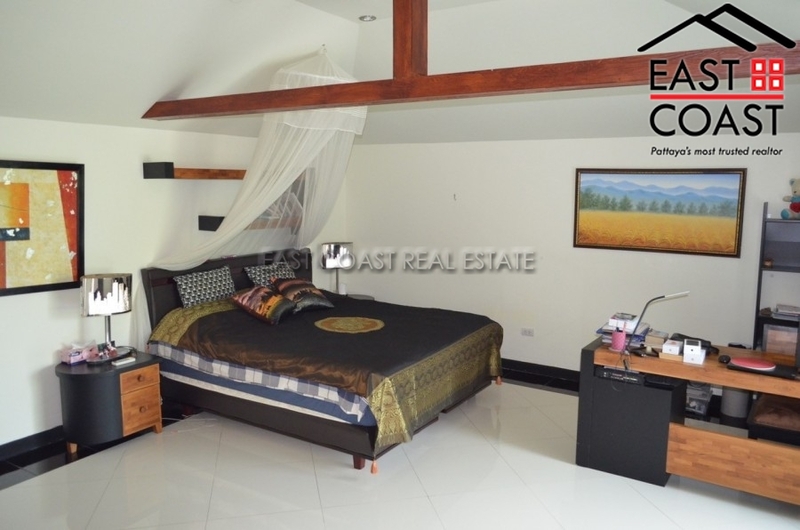 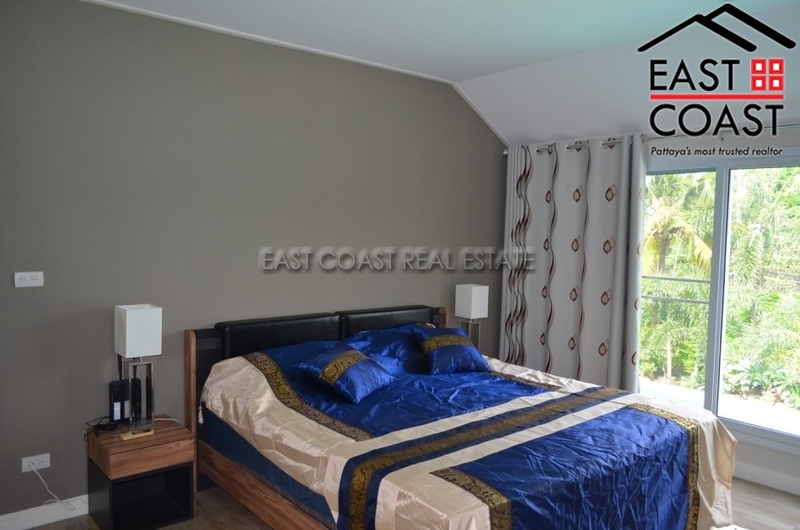 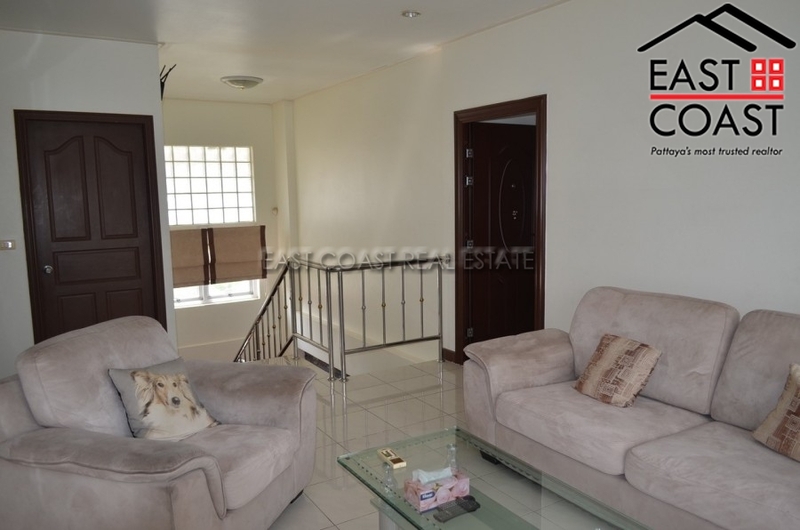 This luxurious home located close to Siam Country Club Road. 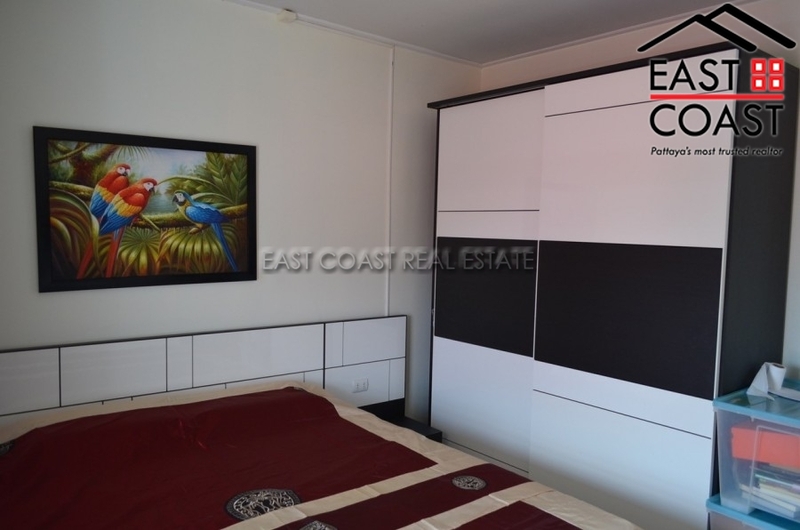 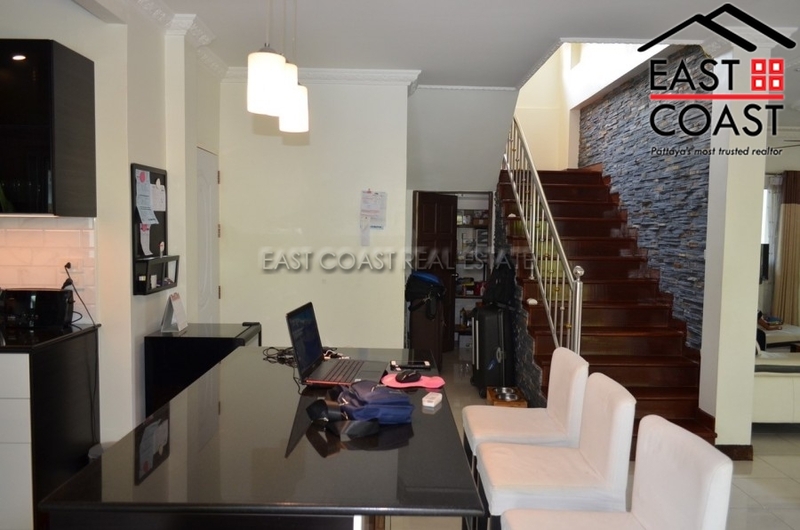 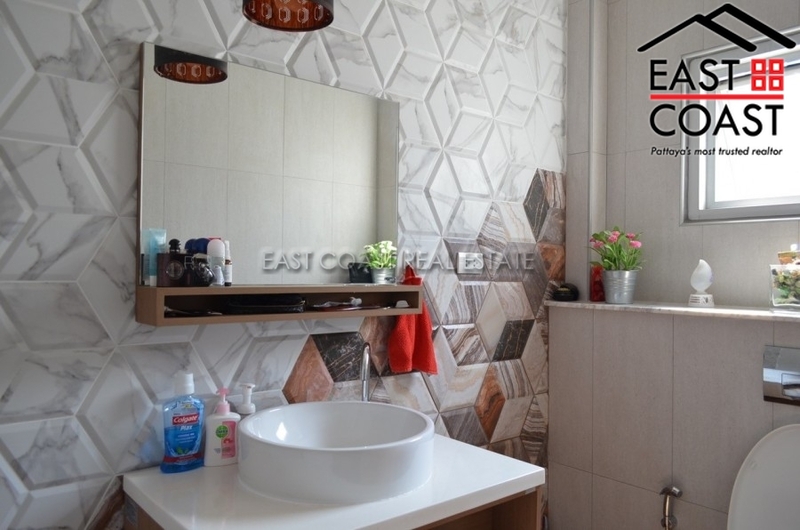 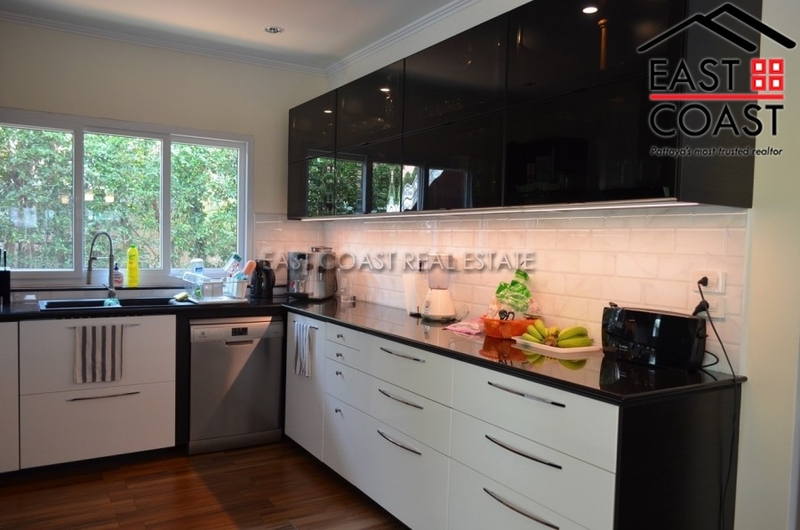 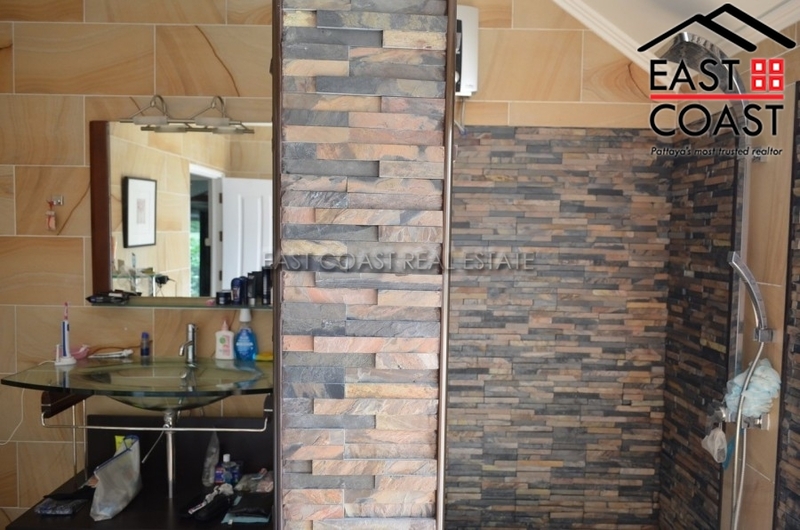 The home has been renovated to a good modern standard and has many unique features which set the property apart from the rest. 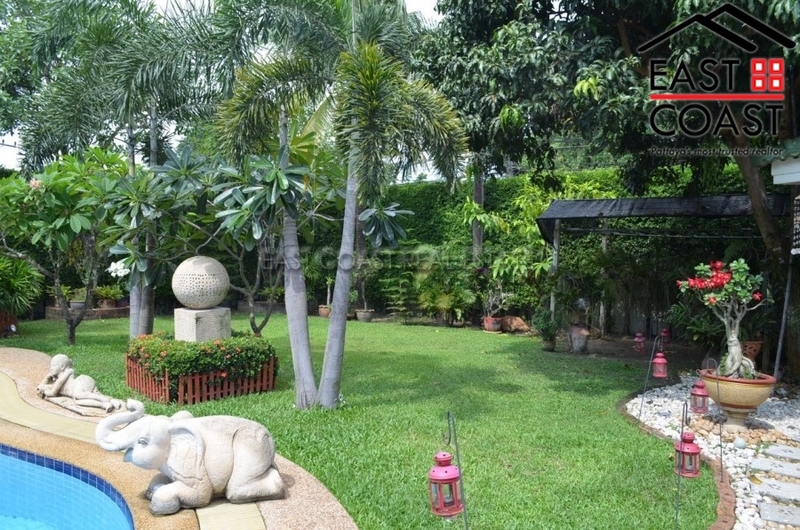 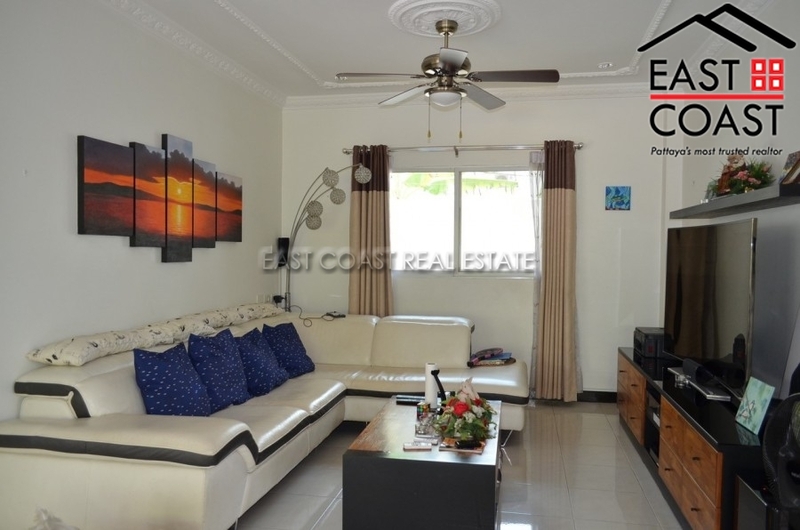 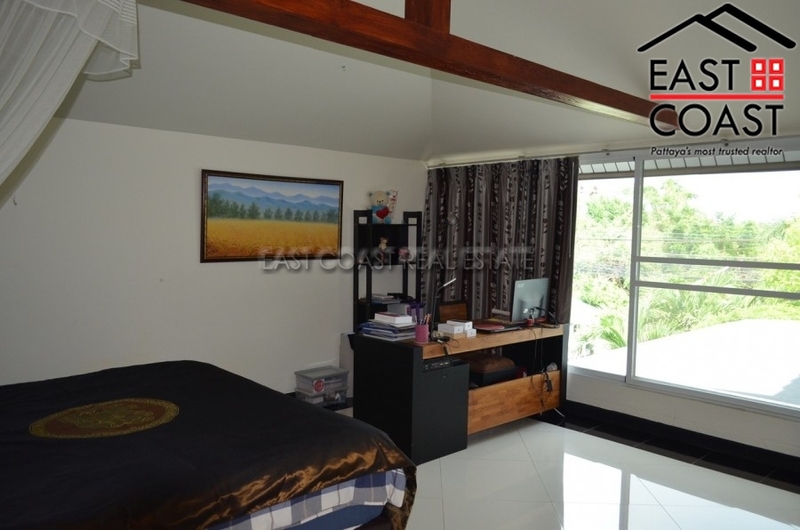 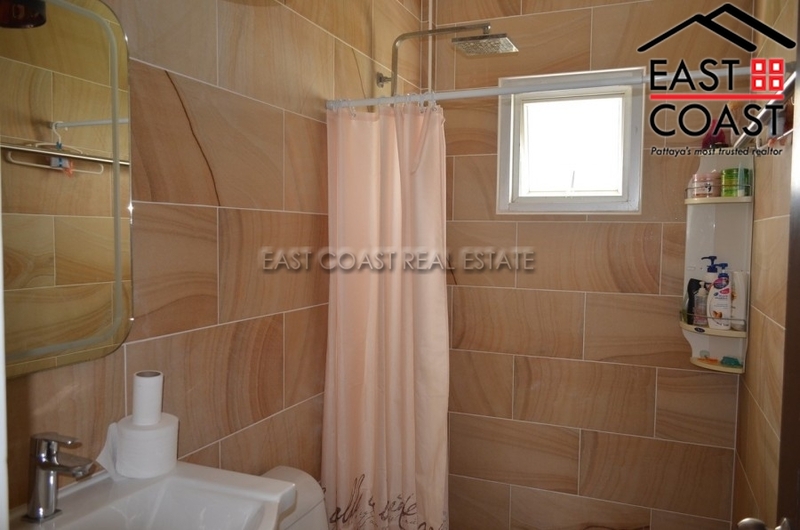 It has a really nice feeling for such a large property, and will offer any large family a great place to live. 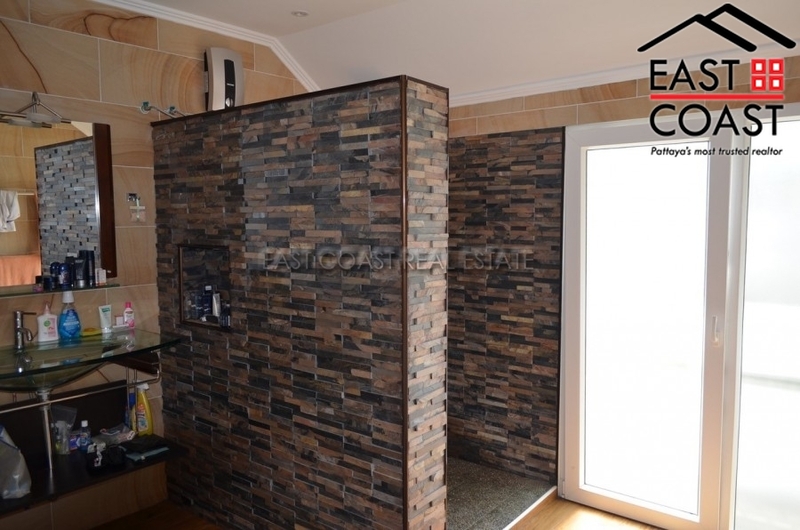 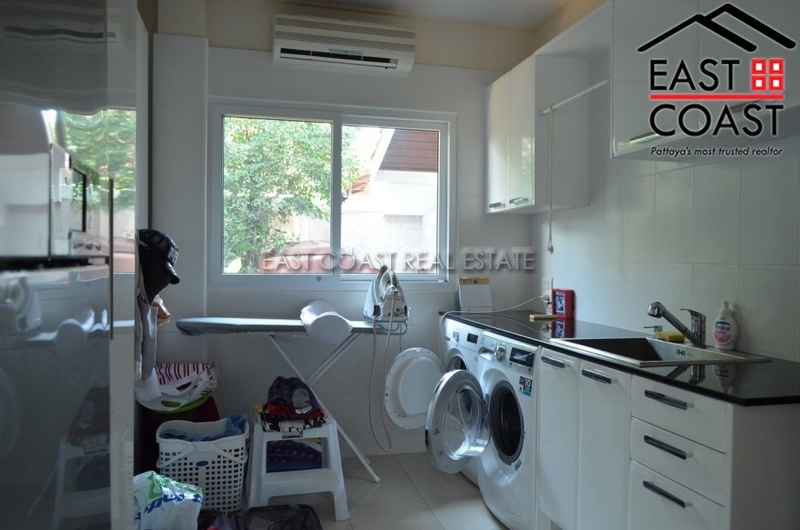 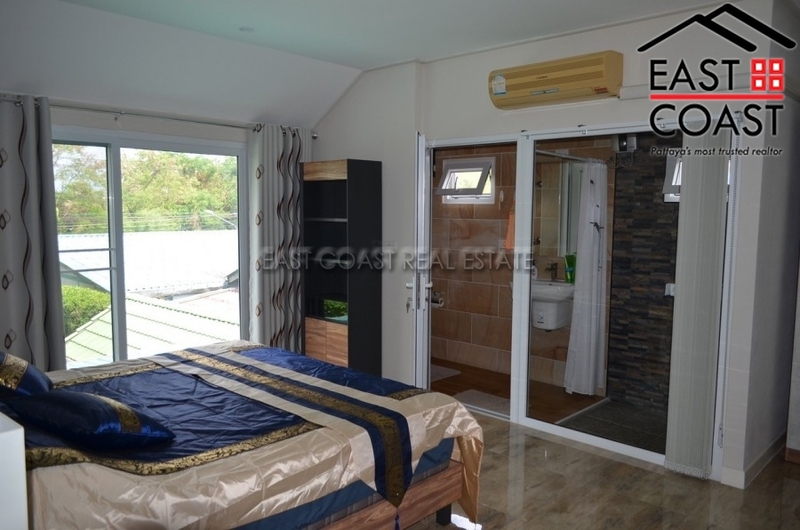 It consists of a total of 4 bedrooms plus laundry room, outdoor Sauna and massive terrace! 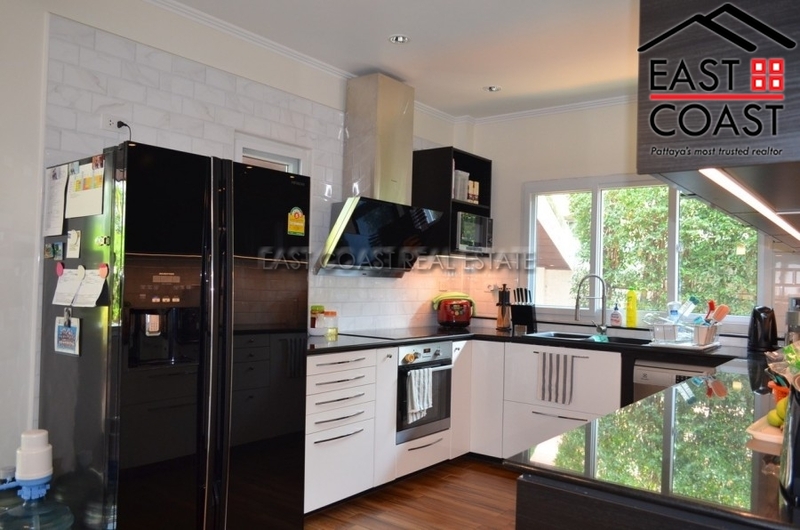 Nice quality furniture including IKEA kitchen.